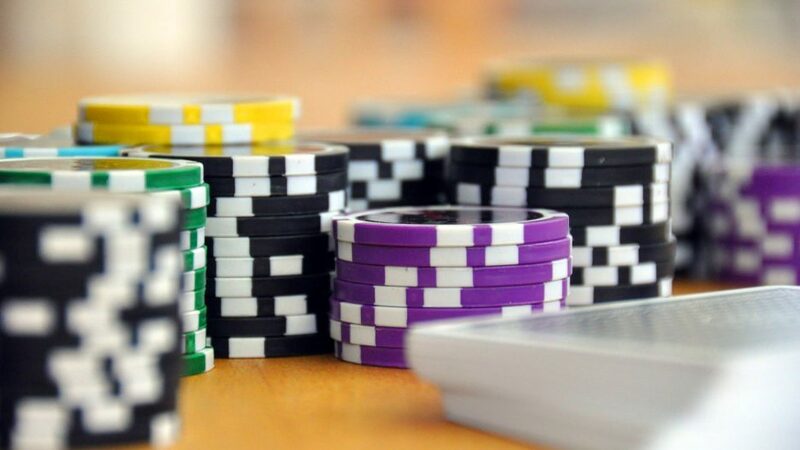 O’Brien Licensing provides a complete solution for all gambling establishments to provide a professional coordinated and efficient service to ensure that your customers feel confident that they are gaming with a reliable and honest company. So whether you are a Bingo Hall, Betting Shop, Race track or any other gambling provider, O’Brien Licensing can offer you the advice and knowledge you require. Operators need to be vigilant and confirm they have the credentials and permissions in place from both the Gambling Commission and the local authority to ensure they are compliant with the law. Since the implementation of the Gambling Act 2005, operators have felt the additional pressure to ensure they are upholding the Gambling objectives and local authorities along with Gambling Commission are being vigilant in enforcing their powers and ensuring compliance across the board with all gambling premises. O’Brien Licensing have extensive knowledge in the Gambling Sector and have delivered training across the country to local authority licensing teams, ward councillors and other partner agencies to deliver the knowledge and information needed for these parties to be able to make decision on gambling applications and such. O’Brien Licensing offer a service which takes all the stress away and allows our knowledgeable team to submit, consult and represent on all gambling applications to both the Gambling Commission and local authority. Casino, Betting, Bingo, Family Entertainment Centre, Adult Gaming Centre. Licensed premises gaming machine permits. Operator licence application from the Gambling Commission. O’Brien Licensing provides all the information you need to set up and licence your gambling establishment.